CPR Articles. CPR News. CPR Information and Instructions. Need to get certified in CPR for your job or school? American BLS offers online CPR courses with a printable CPR certification card that can be printed or emailed to your employer or supervisor after you pass the course. 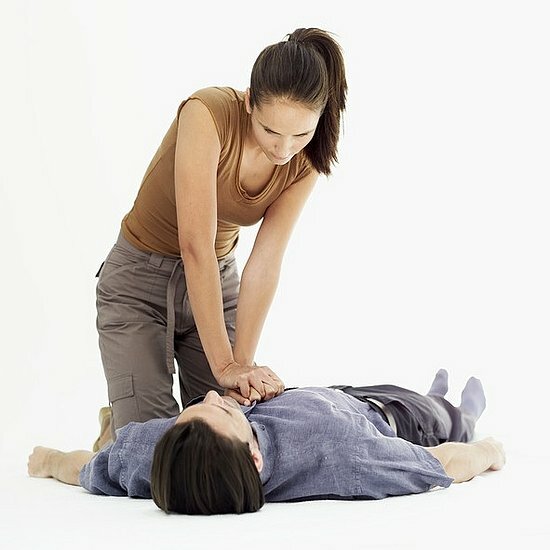 Many professions now require some form of CPR training for employees. Workplace safety is more important than ever and in most cases, employers require that you take a course and have proof that you completed the training and passed a certification exam. The online courses offered by American BLS satisfy those requirements with an easy to use, informational and interesting online course. 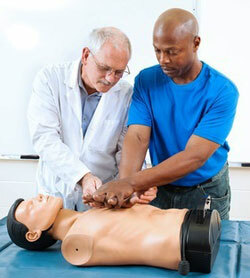 American BLS+ offers a variety of CPR training courses depending on what area of study you require. 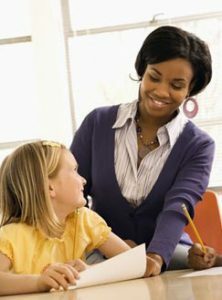 All courses are offered for Free with the option to purchase the certification after completing the course lessons. All certifications come with a printable certificate. This online course teaches CPR techniques for Adult, Child and Infant care. The course includes AED training and is offered online. $12.95 with promo code CARDONLY. You will not receive a mailed wallet card. $18.95 with promo code: RFT453. Includes printable certificate and mailed wallet card. 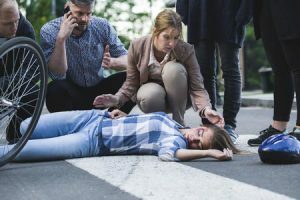 The online First Aid Course teaches you how to react in an emergency and covers various emergency situations you might encounter in the workplace. Online CPR training is becoming the standard for employee certification as employees no longer have to travel to a 4 hour course and waste company time or money. Online training is a more efficient and cost effective method of training. American BLS is the leader in online CPR training with state of the art software, knowledgeable staff and excellent tech support. 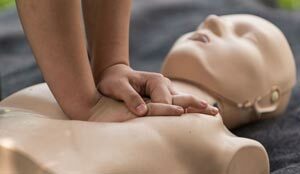 Online courses at American BLS+ use a combination of text, videos, animations and pictures to teach the curriculum and after you complete the test, you are given a 25 question CPR quiz to test your knowledge. Certification includes 2 year membership with course access and guideline updates. After the course you are offered a printable CPR certification card as well as a printable certificate. Looking for a discount on a Printable CPR Certification Card? Certification will cost $12.95 and you will receive a printable cpr card only. If you use this promo code, you will not receive a wallet card mailed to you. Already have a certification with American BLS? As long as your certification is still active, you can login to your account at any time and access your printable CPR certification card. Membership is active for 2 years from the date of certification and you can check back anytime to refresh your knowledge or receive guideline updates. 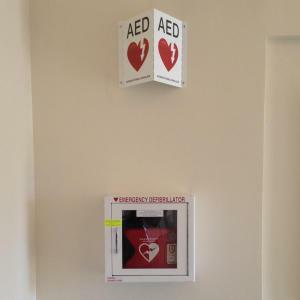 An automated external defibrillator or AED is a device that is used on a unconscious victim during cardiac arrest to help restart the victim’s heartbeat. When hooked up to a victim, the device analyzes the rhythm of the heart and will deliver an electric shock if necessary. AED’s are portable devices that can be found in public places such as malls, airports, schools, office buildings, hotels, etc. You should always be aware of the location of the nearest AED. It might save someone’s life. During cardiac arrest or the loss of heart function, a person can only survive for a couple minutes. 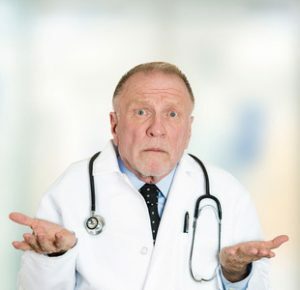 When the heart is not beating, blood can’t flow to the brain and/or other vital organs. 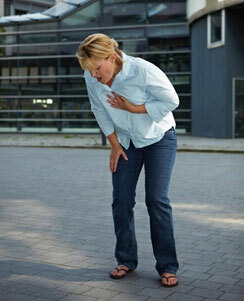 Cardiac arrest can occur for a number of reasons like arrhythmia (abnormality in the heart rhythm) or heart disease. The AED uses an electric shock to start the heart beating again and is meant to be used during CPR. In most cases, the electric shock should immediately be followed by CPR chest compressions. Infant – Birth to one year old. One pad is placed on the chest and the other on the back with the heart between them. Child – One year old until the age of 8. Pads go on the upper right chest area and lower left side with the heart directly between them. Adult – Older than 8. Pads go on the upper right chest area and lower left side with the heart directly between them. AED’s should be used right away when there is an emergency. The quicker you get the defibrillator hooked up to the victim, the higher chance he/she has for survival. While one person is performing CPR, another person should locate the AED. Remember to always call emergency response first. The first thing you should always do during an emergency is assess the situation and call emergency response. This is 9-1-1 in most places. Once an AED is brough to the scene, it should be used right away. Position the victim away from contact with metal or water. Make sure the scene is safe; no toxic or flammable fumes, keep the victim away from water (this may come into play if the victim is pulled from a pool or pond, etc. If the victim is wet, dry the chest area. Once the AED is on, the device will instruct you through the process with words. The video below will show the AED process on an adult. Please not that different brands use different instructions but the general procedure is the same. 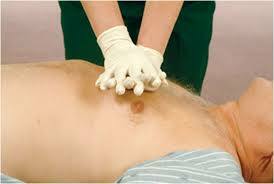 The use of an AED as well as the entire CPR process is covered in the FREE CPR/BLS Course offered by American BLS. Create an account and take the free course today and learn how to react during an emergency and save the lives of those around you.